There is a Chernobyl before the nuclear accident occurred on April 26, 1986, not well known but of great historical importance, especially for the Jewish people. 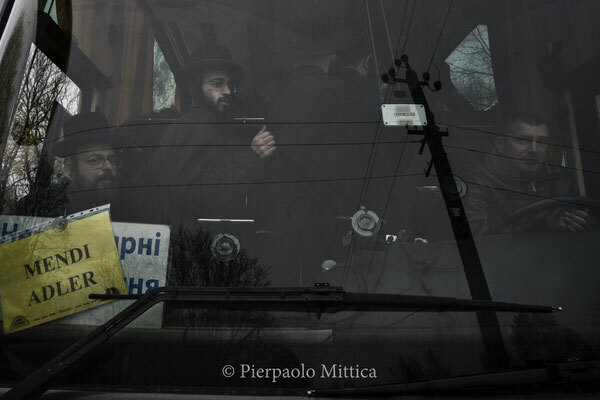 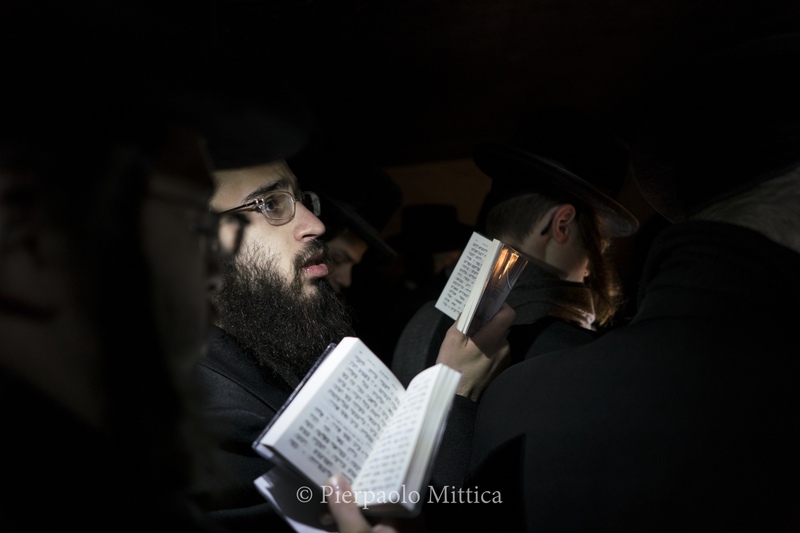 In fact, in Chernobyl one of the major branches of the Hassidic movement, one of the most important currents of Judaism - the reforming current of orthodox Judaism - developed. 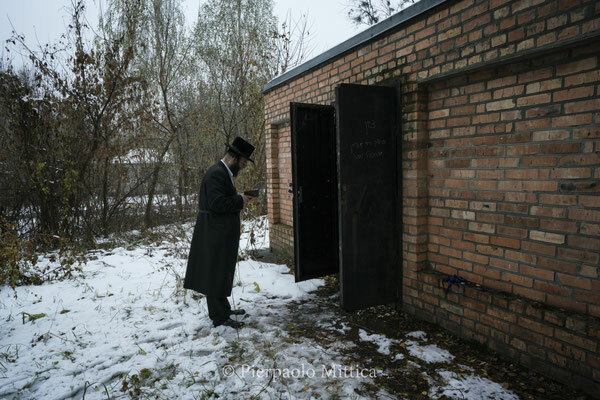 A Hassidic dynasty was born in Chernobyl from Rabbi Menachem Nochum Twersky, born in 1730 and a student of Baal Shem Tov, the founder of the Hassidic movement. 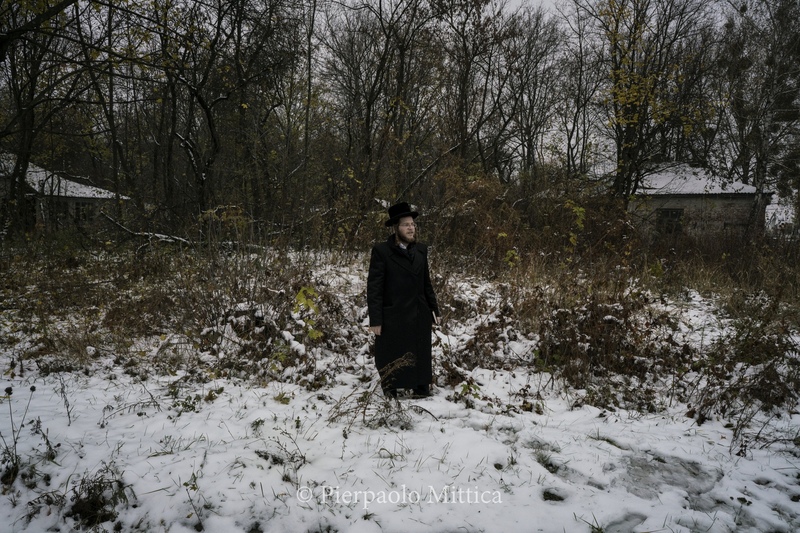 Twersky became a community preacher in Chernobyl, where he founded the Hassidic dynasty which spread throughout the world. Chernobyl has a deep history related to the Jews. 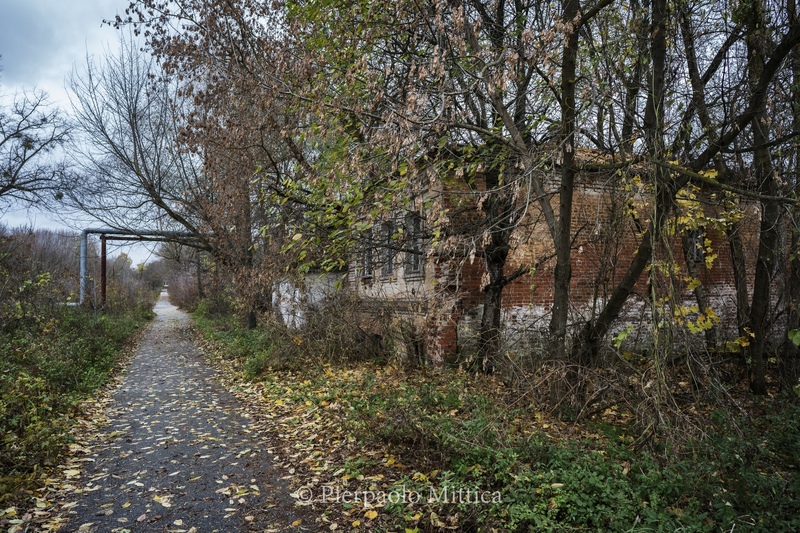 The first traces of the city of Chernobyl date back to 1193, but it is in 1566 that the first Jewish settlements begin. 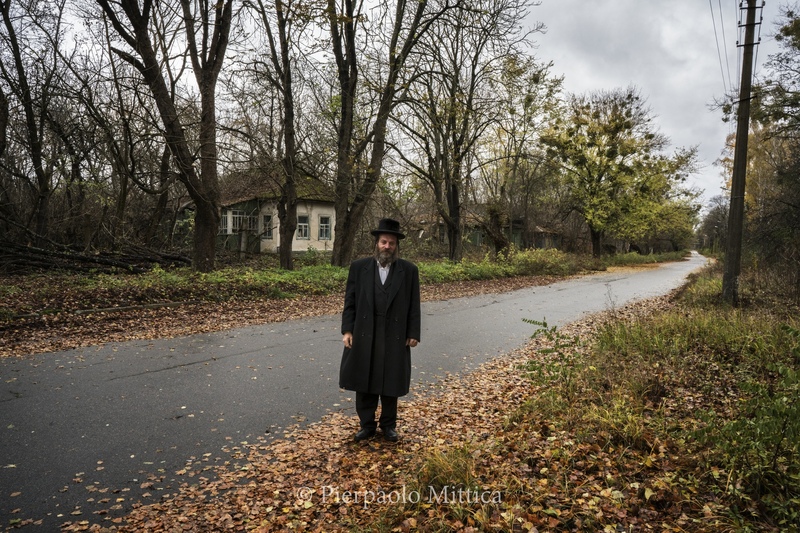 In the second half of the 18th century 60% of the population of Chernobyl was Jewish, and the city became a major center of the Hassidic movement. But life for the Chernobyl Jews became extremely difficult. From 1881 to 1921 pogroms took place across Ukraine: the anti-Semitic uprisings, and the resulting massacres and looting against the Jewish population, supported by the Soviet government. 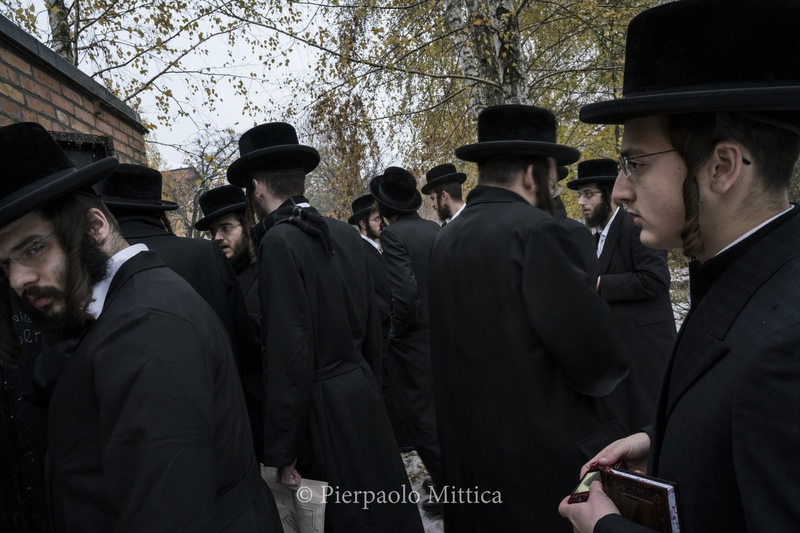 Moreover, with the fall of the Tsar and the rise of communism all religions were persecuted and banned, including Judaism. 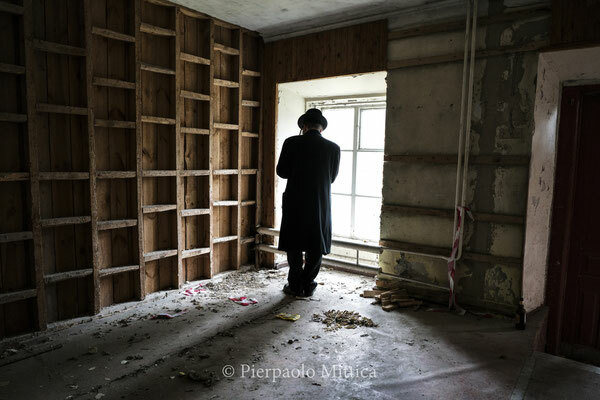 All traces of religions were erased. 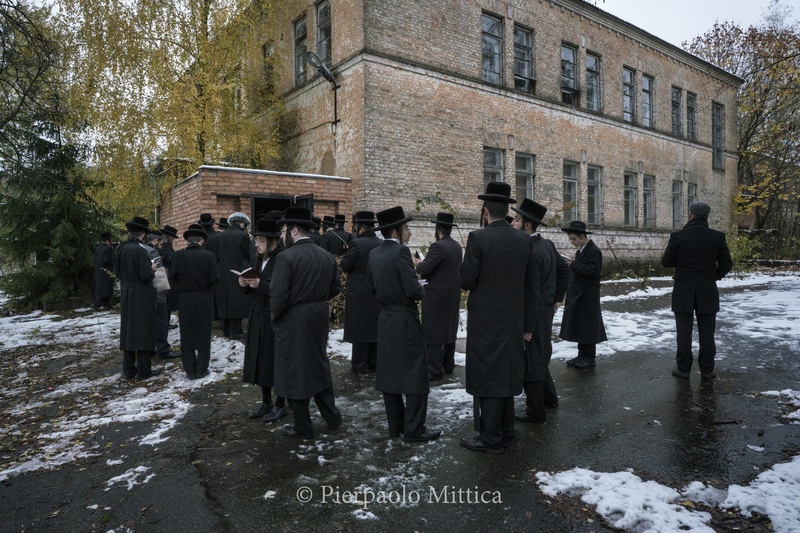 Chernobyl had 5 synagogues, they were all destroyed, except one that is still standing today and became a military recruitment center under the Soviet period. 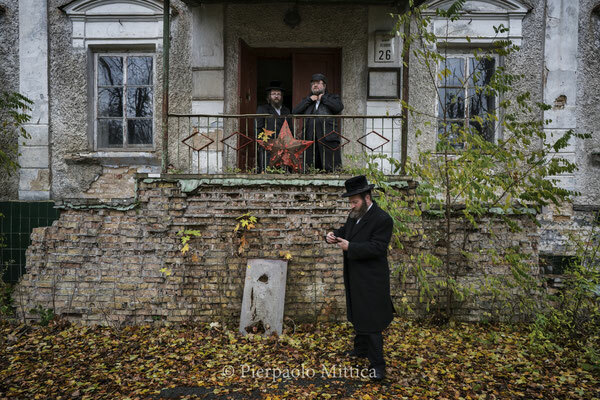 With the advent of the First World War, Jews continued to be persecuted and the Twersky dynasty decided in 1920 to leave Chernobyl moving primarily to Israel and the United States. 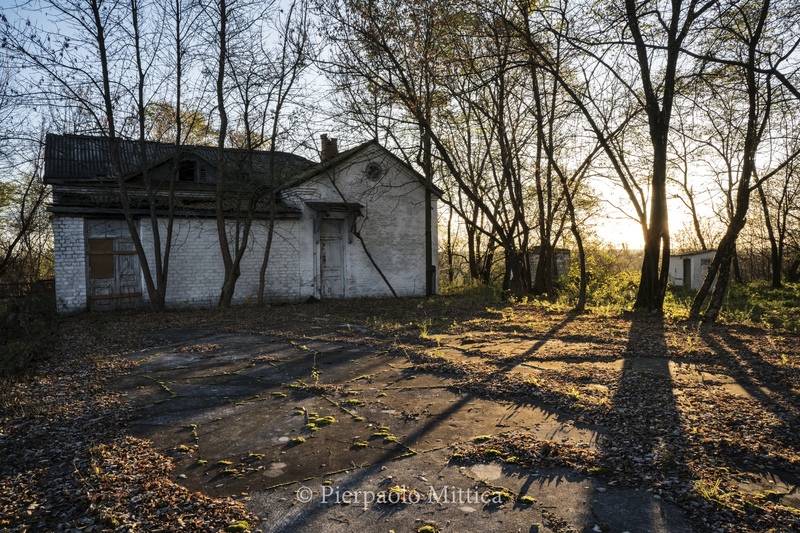 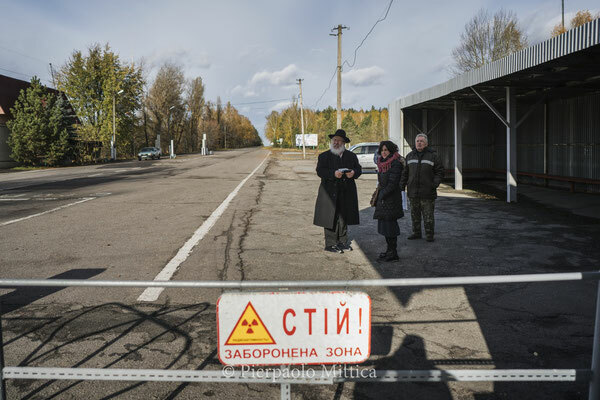 In New York, a branch of the family founded a new Chernobyl town in New Square, 40 miles from New York. 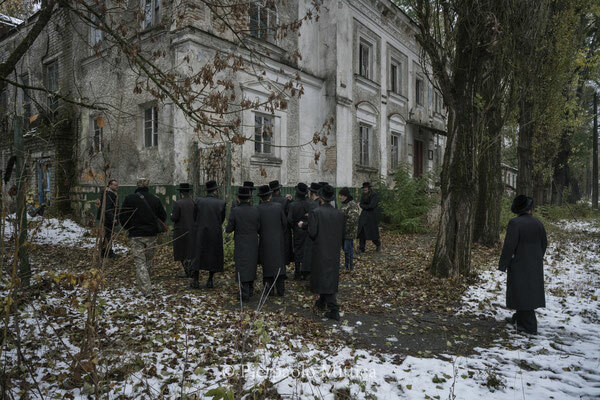 At that moment Chernobyl ceased to exist as the center of this branch of Hassidism. During the Second World War Chernobyl was occupied by the Nazis and most of the Jewish population was exterminated. After the Second World War the remaining Jews in Chernobyl constituted just under 5% of the population, to disappear definitively with the Chernobyl accident in 1986, and the consequent evacuation of the city. 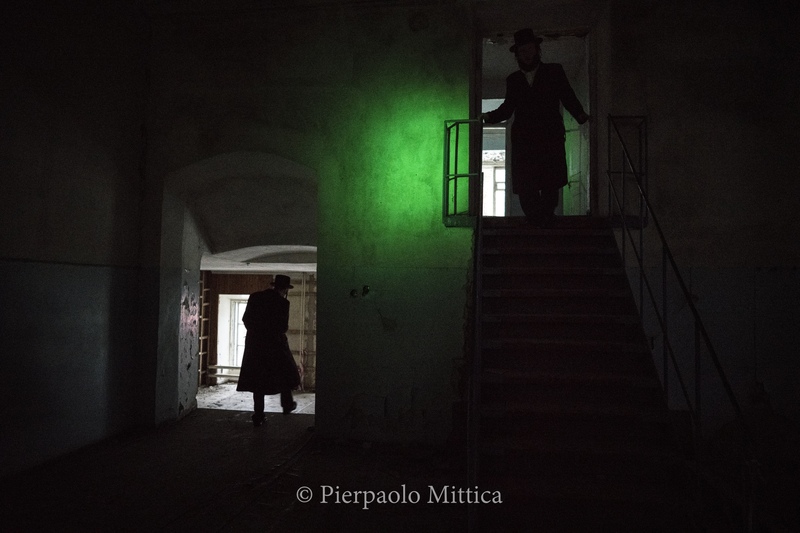 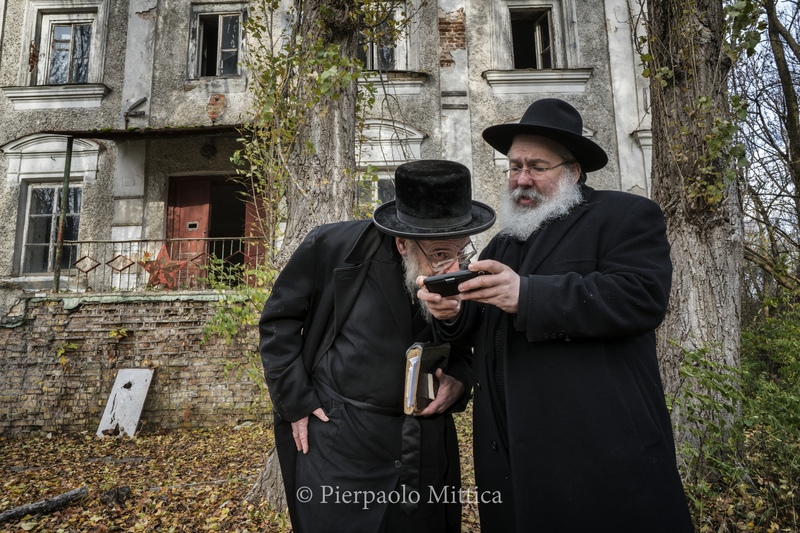 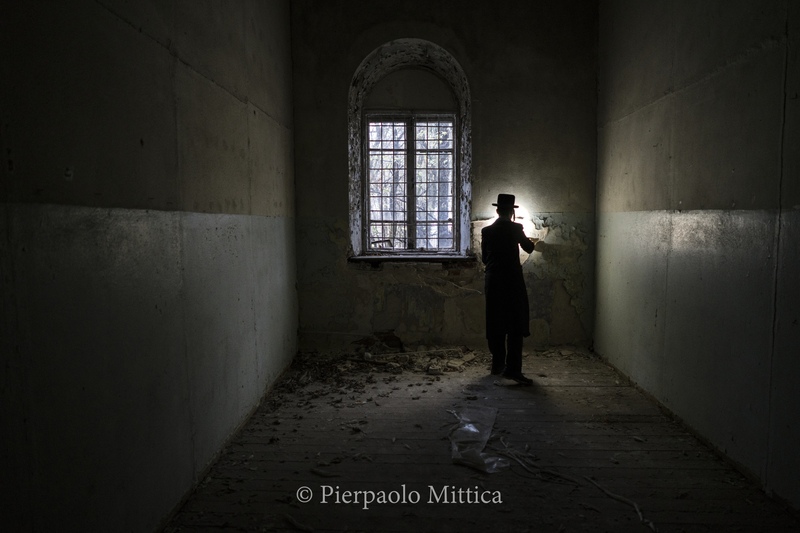 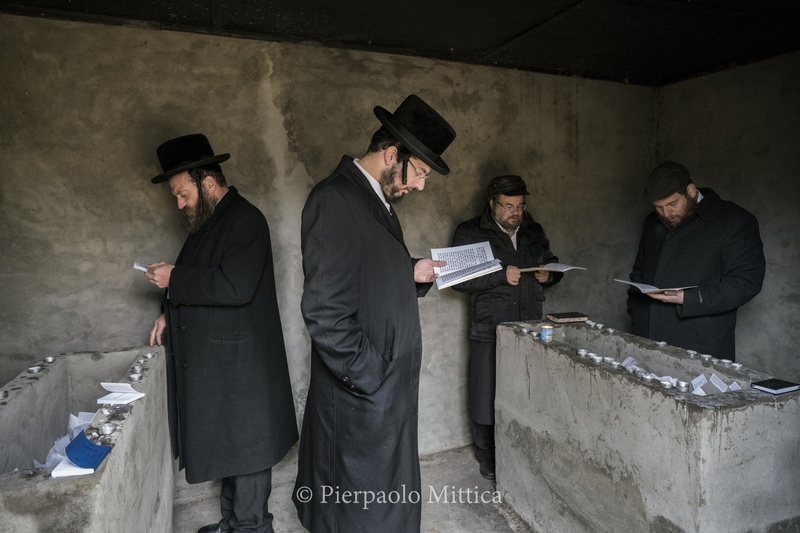 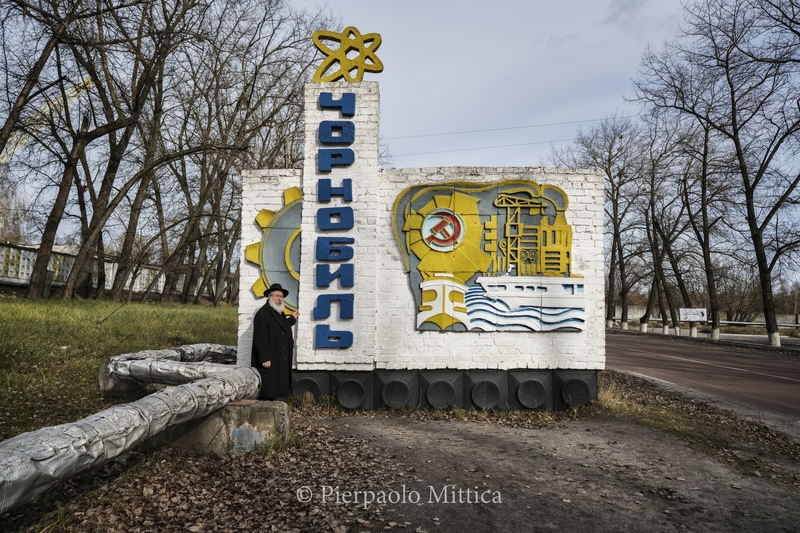 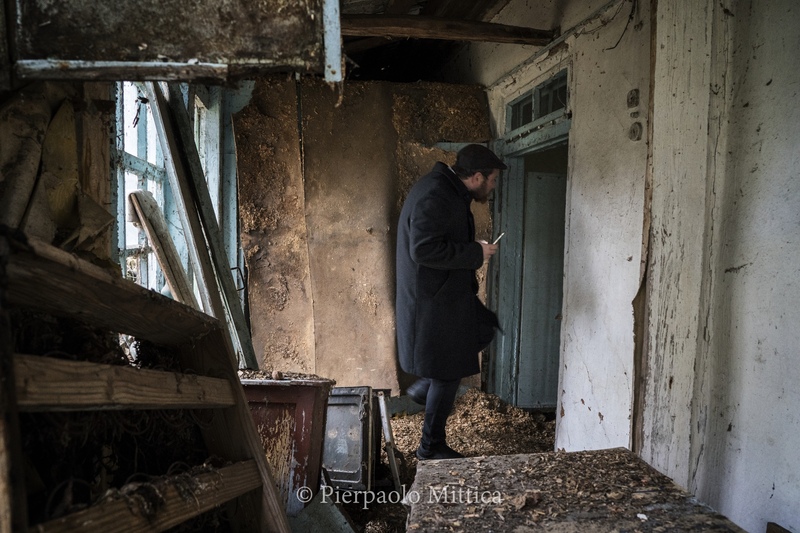 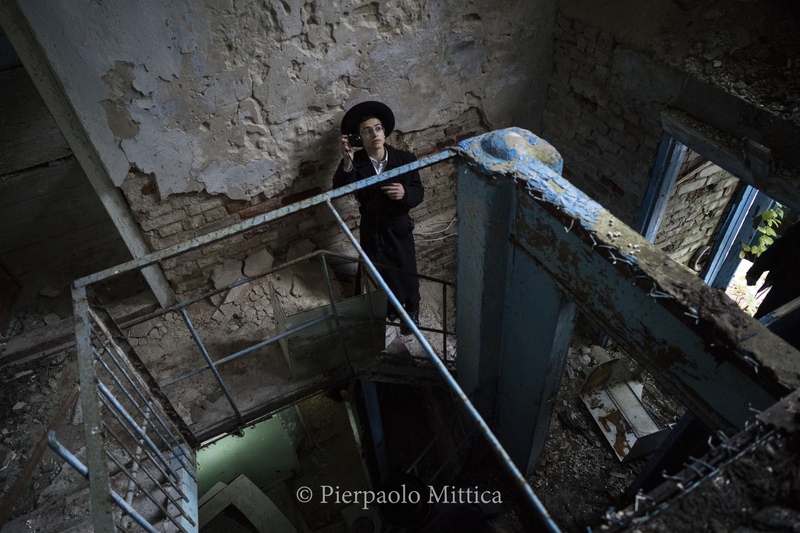 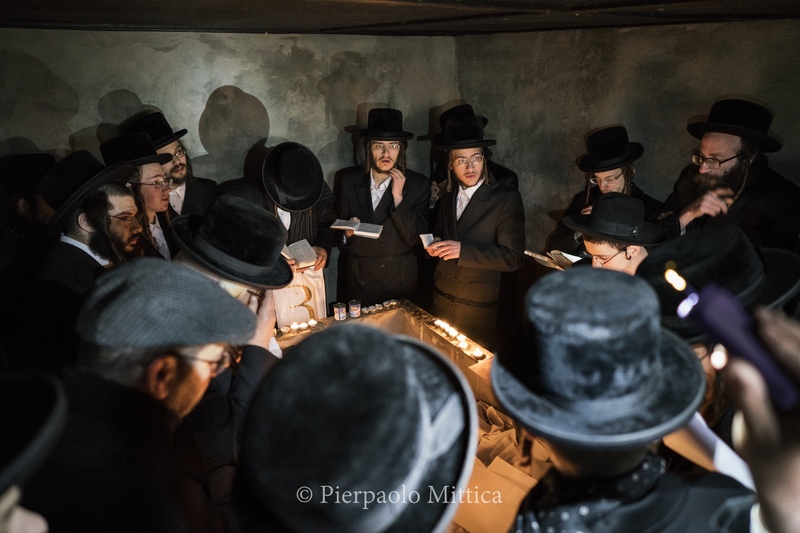 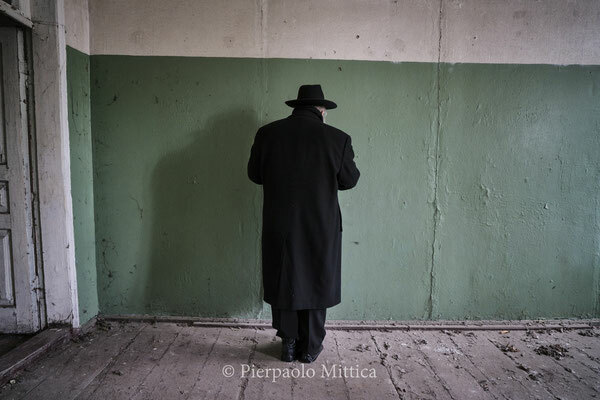 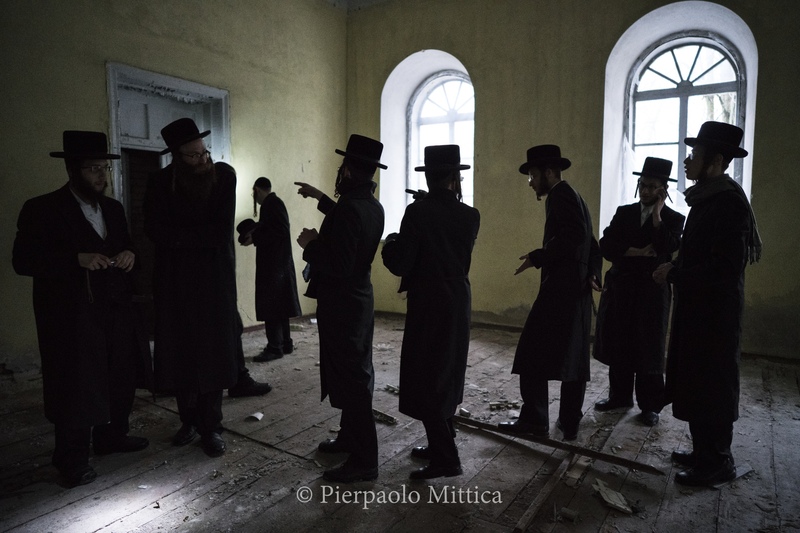 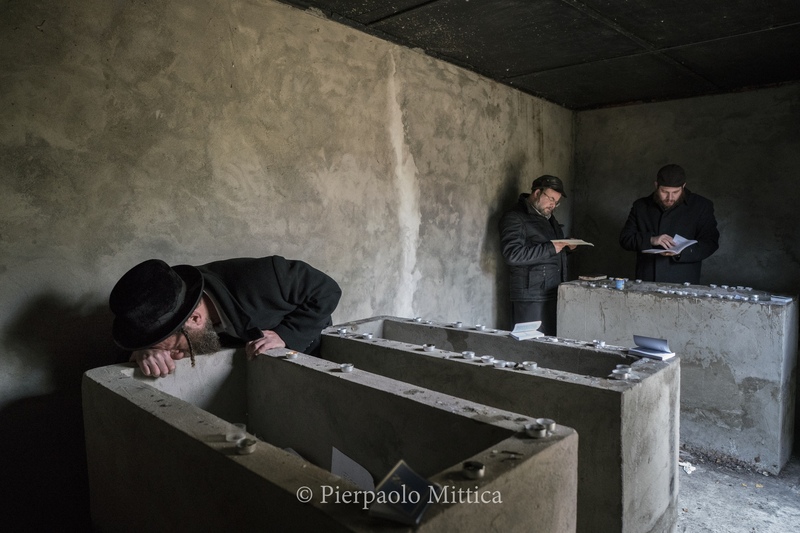 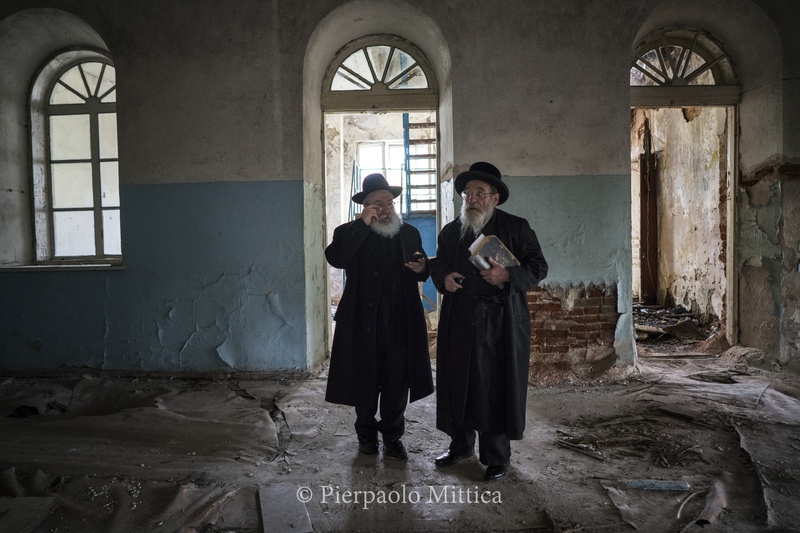 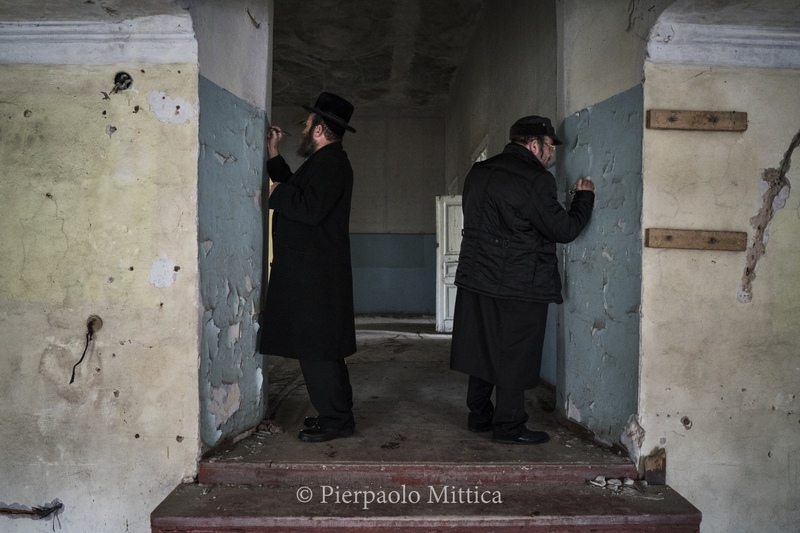 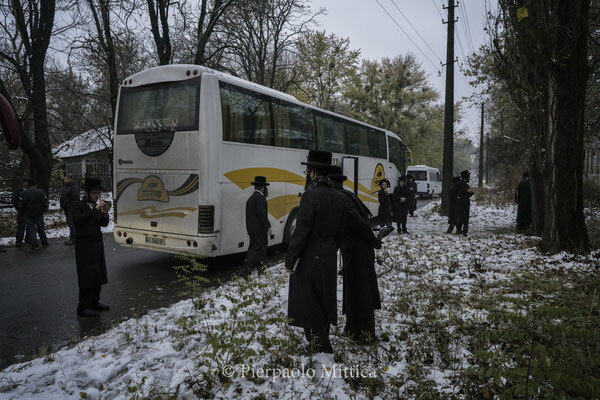 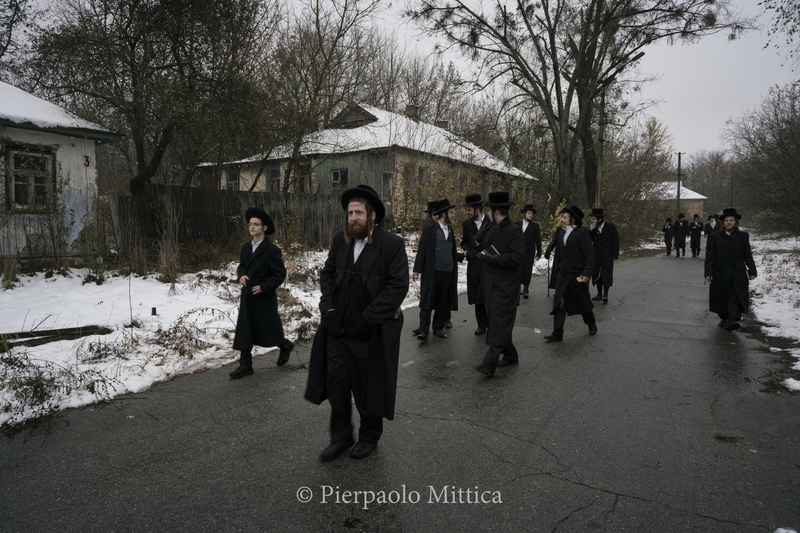 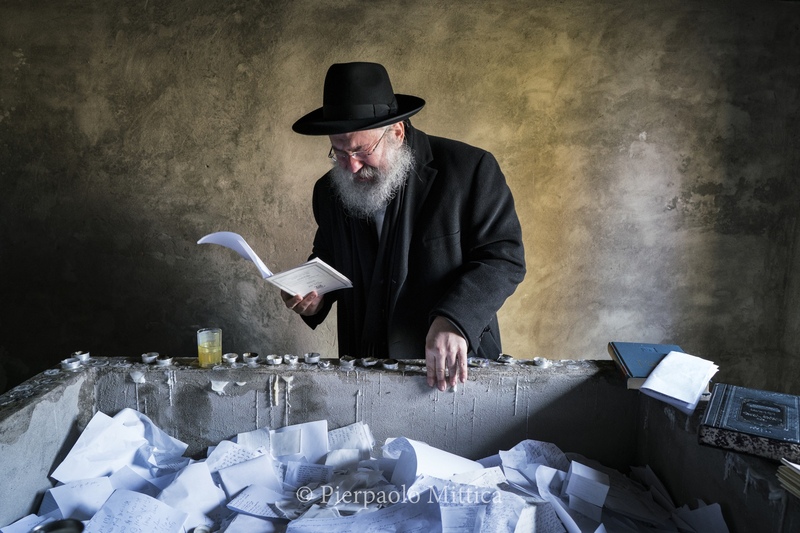 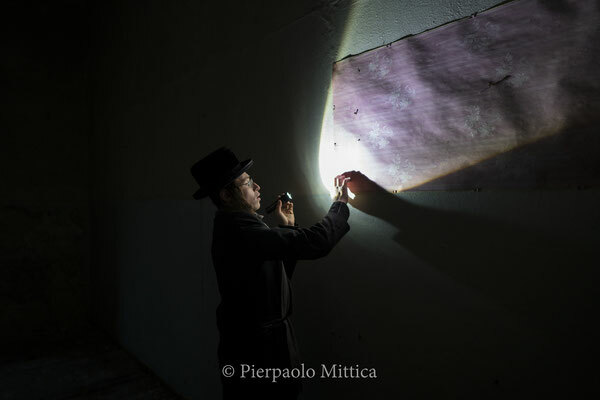 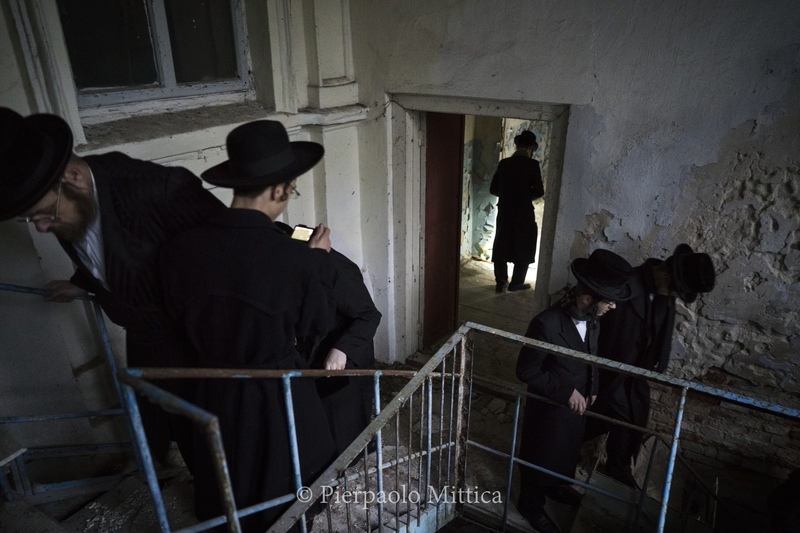 Chernobyl today, as well as a place of nuclear disaster and tourist destination, is also a historical memory of worship and pilgrimage for Hassidic Jews. 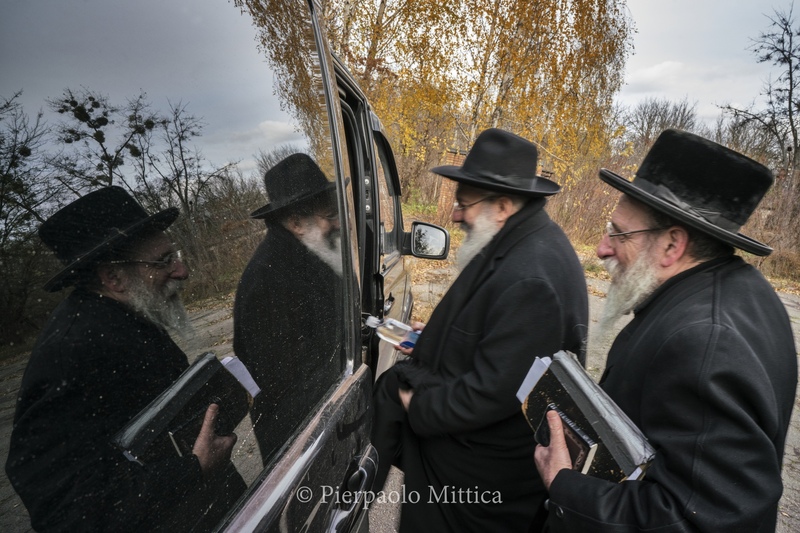 In fact the devotees of this current every year come from all over the world to visit the graves of the founders of the dynasty, Grand Rabbi Menachem Nachum Twersky Admur of Chernobyl, as well as his grandson, Grand Rabbi Aharon Twersky Admur of Chernobyl and great grandsons, Grand Rabbi Menachem Nachum Twersky Admur of Chernobyl (son of R ‘Aharon), and Grand Rabbi Yeshaya Meshulam Zusia Twersky Admur of Chernobyl (son of R' Aharon). 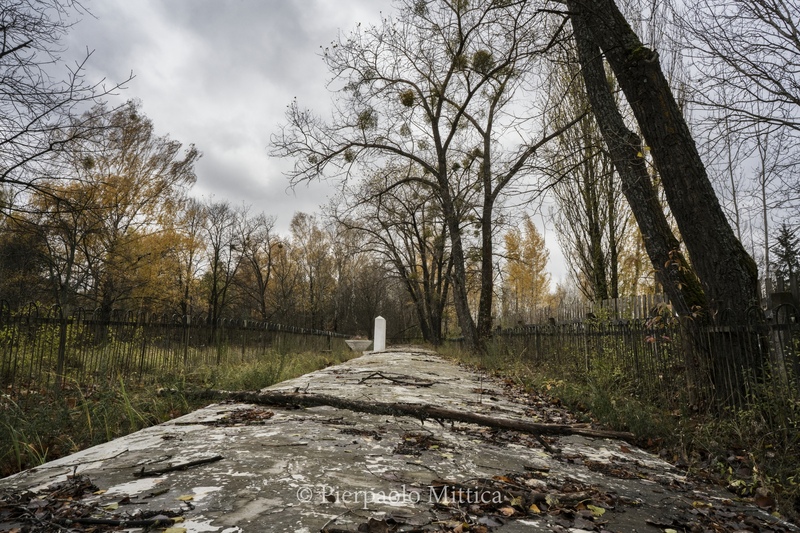 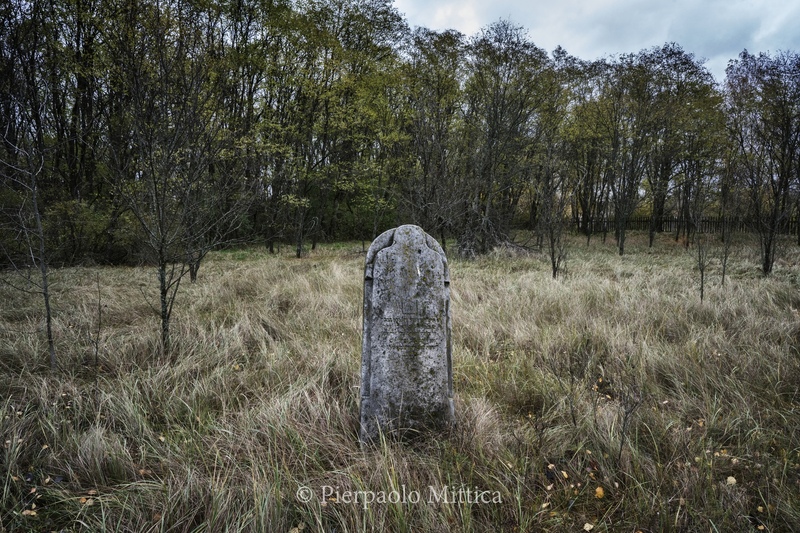 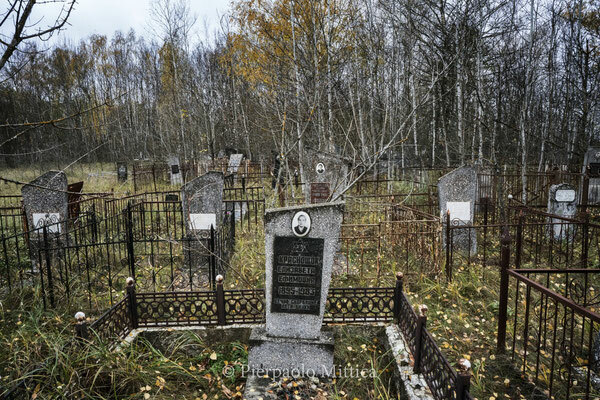 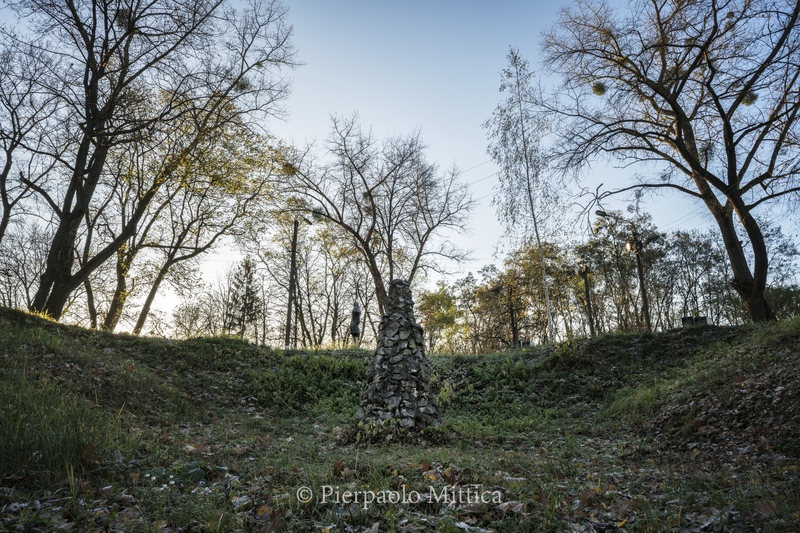 The graves are located in Chernobyl City, near the former school, forgotten for many years and recovered in the early 90s thanks to the Jewish community that restored and preserved them. 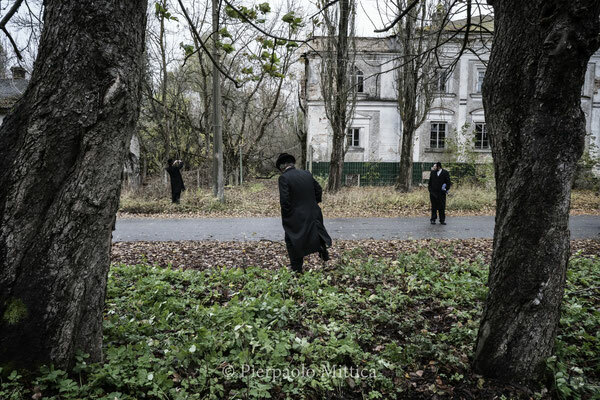 Each year, with the anniversary of the death of the Grand Rabbi Menachem Nachum Twersky Admur of Chernobyl, which occurred on 31 October 1787, a pilgrimage takes place to pray at the graves of their founders and venerate the places of worship of their religion, such as the synagogue, now reduced to an anonymous abandoned building, but still steeped in history. 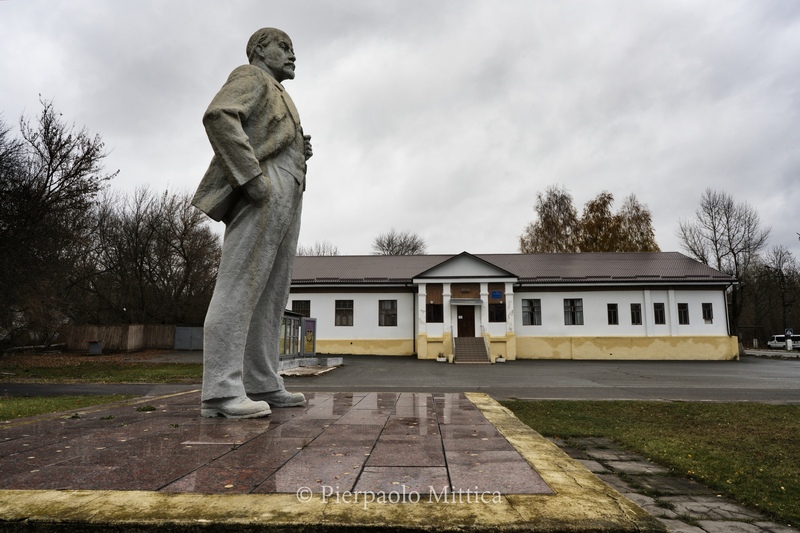 Chernobyl is not only the place of the worst nuclear accident ever, but it is also the place where the history of Hassidic Twersky Dynasty was born.